The Jerusalem Project is a weeklong, fully immersive mission experience that will enable students to do missions here in our own backyard! 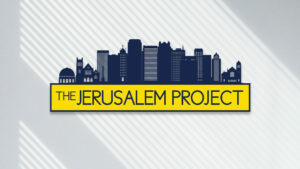 The best way to describe The Jerusalem Project is basically Mission a Trip and DNOW combined! 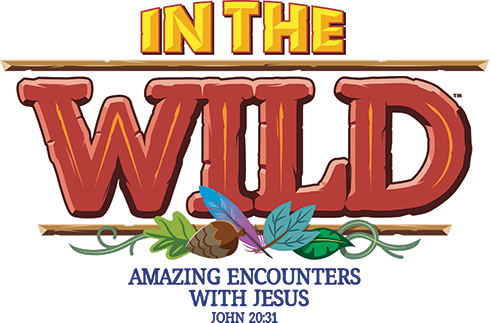 Starting Sunday night May 26th students will arrive at Enon for a kick off worship session. It will be a spirit-filled time of worship and teaching as we prepare to love on Birmingham Monday thru Thursday. Students will stay all week at the church, girls will sleep in the Upstairs Assembly Room, and guys will sleep in the Student Building. We will have a shower trailer onsite for all the participants to use, just like they would likely use on other mission fields. This adds to the immersive mission experience. During the week we will have mission projects that we will do in the city of Birmingham from the morning until afternoon, then we will come back and enjoy a time of community and worship each night. The Weekend will end by Thursday afternoon. Do not miss out on this amazing mission experience! Adult Volunteers enter the coupon code: jpadult on the payment screen to receive volunteer pricing. No Scholarships will be available for this mission project, we will encourage and help with sending out letters and fundraising. Baseball game? Grandma’s birthday party? Please let us know so we don’t throw you a search party! Complete the form below to let us know when you will be leaving & returning to Blast Weekend.